Over 5.5 million homes were sold in the U.S. last year alone. Many homeowners learn the hard way how much a home can truly cost. But, you can reduce your home expenses with a heating and cooling repair maintenance plan. This is especially true in Georgia where the summer heat is strong. 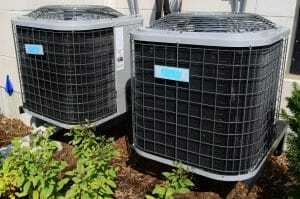 Our air conditioners need to be in prime condition to run efficiently. HVAC systems not in prime condition can increase home expenses by inflating utility bills or by prematurely needing to be replaced. To avoid these additional costs and keep your HVAC system in the best condition possible, it’s essential to sign up for an HVAC maintenance plan. However, not all maintenance plans are created equal. 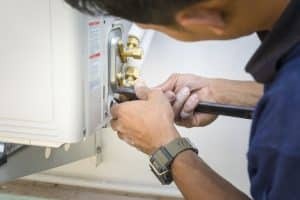 Read on to learn what perks to look for when signing up for a heating and cooling repair maintenance plan. The first thing to look for in a maintenance service plan is the benefit of priority service. Priority service means that your maintenance services, as well as emergency service calls, receive special consideration. This is provided to people who sign up for a maintenance plan to demonstrate the value of maintaining your HVAC system. It’s also awarded to people who sign up for a maintenance plan to show a business’s appreciation for selecting them as a long-term service provider. When you sign up for a maintenance plan, look for savings and discounts. The maintenance plan should offer reduced service call prices and/or reduced installation fees. They may also offer discounts on maintenance products such as air filters. These discounts and savings act as incentives for keeping your HVAC system up-to-date and operating smoothly. And, when your HVAC system is operating smoothly, you’ll spend less money as you extend its lifetime. Another factor to look for in a maintenance plan is 24-hour emergency service. This emergency service should either be free of charge or at a reduced cost. Either way, a great HVAC company understands that emergencies happen. So, instead of just keeping their doors open from 9 to 5, they extend these hours to accommodate for unexpected events such as your AC going out in the middle of summer. Great HVAC companies believe you shouldn’t have to wait and suffer. With a maintenance plan, you can worry less about cost and get your HVAC system running like new again. When choosing an HVAC plan, choose a plan and a company that allows for flexibility. Your HVAC system should be checked at least twice a year, so it’s important that your HVAC plan and company can meet your scheduling needs. A great HVAC plan and company should perform regular maintenance in a timely manner as well. Lastly, any HVAC maintenance plan you invest in needs to be through a company that is bonded, insured, and licensed. All of these factors ensure that you’re getting the best quality of work possible and that your home and finances are safe. Ready to Invest in a Heating and Cooling Repair Maintenance Plan? 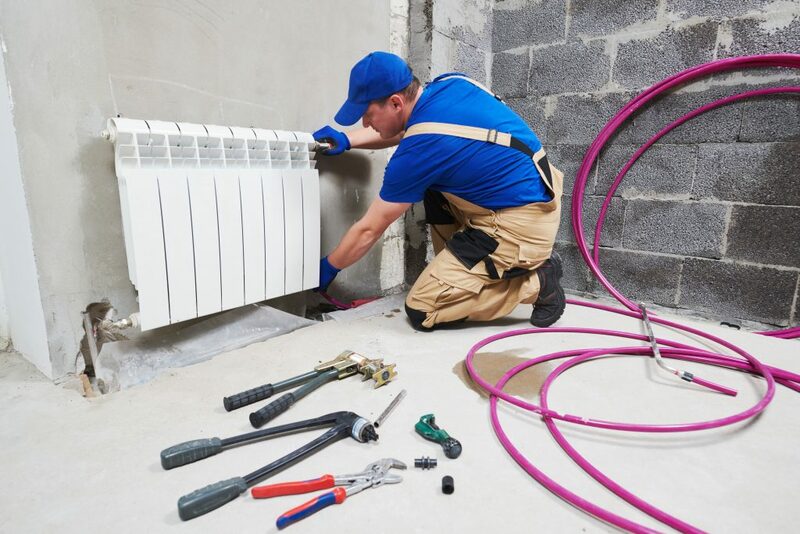 Investing in a heating and cooling repair maintenance plan has a variety of benefits. It promotes a long-term relationship with a reliable company, keeps your HVAC system working for longer, and reduces cost. Live in Augusta, Georgia or the surrounding area? Contact us today to sign-up for a maintenance plan and to schedule your first maintenance service appointment today.